“The Hidden” seeks to shed light on human trafficking, taking viewers on a raid to free a family that has been enslaved in a rock quarry in India. 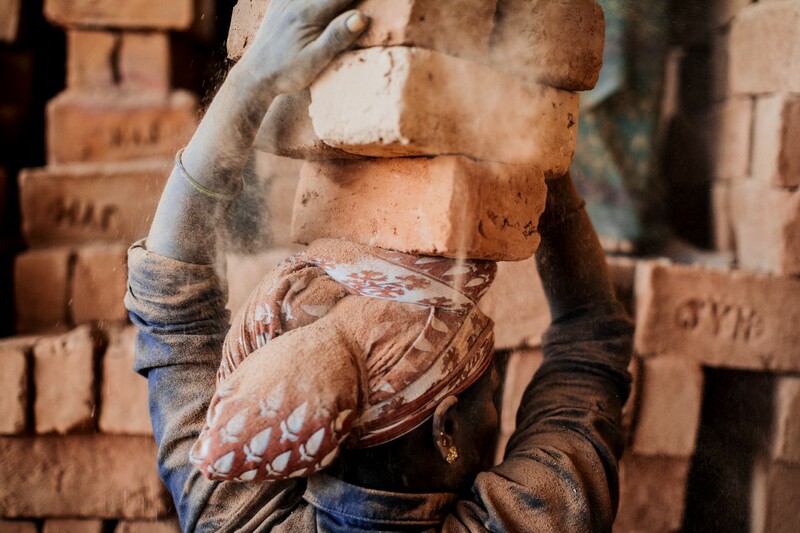 Today, there are more people living in slavery than at any other time in human history. That’s what viewers are told at the beginning of a new virtual reality experience titled, “The Hidden,” which was released by Within in March. 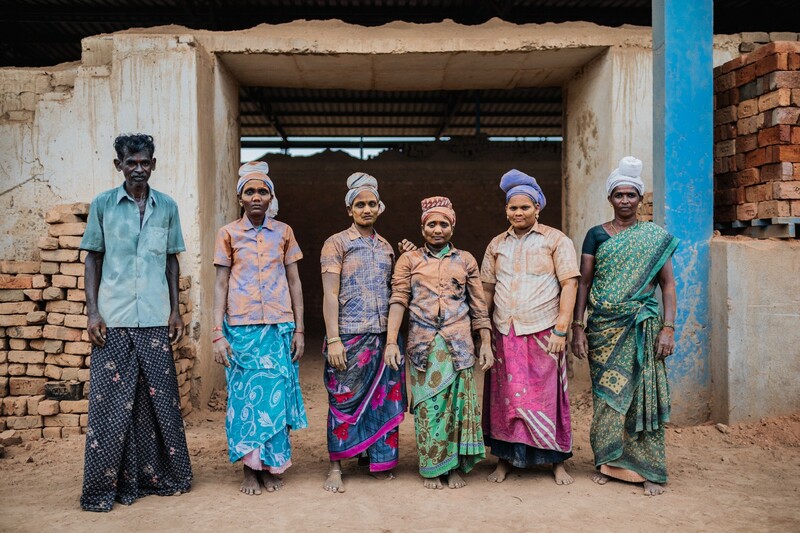 Created by filmmaker Lindsay Branham in partnership with International Justice Mission and with support from the Oculus VR for Good Creators Lab, “The Hidden” seeks to shed light on the crisis of human trafficking by taking viewers on a raid to free a family that has been enslaved in a rock quarry in India. That was the biggest fear shared by the filmmakers and rescue workers before it was decided to let a VR camera crew be part of the tricky operation. Branham said that her Indian camera operators were incredibly skilled and that shots were planned down to the second. Still, the crew was unsure what kinds of footage they would get while blending discreetly into the background. 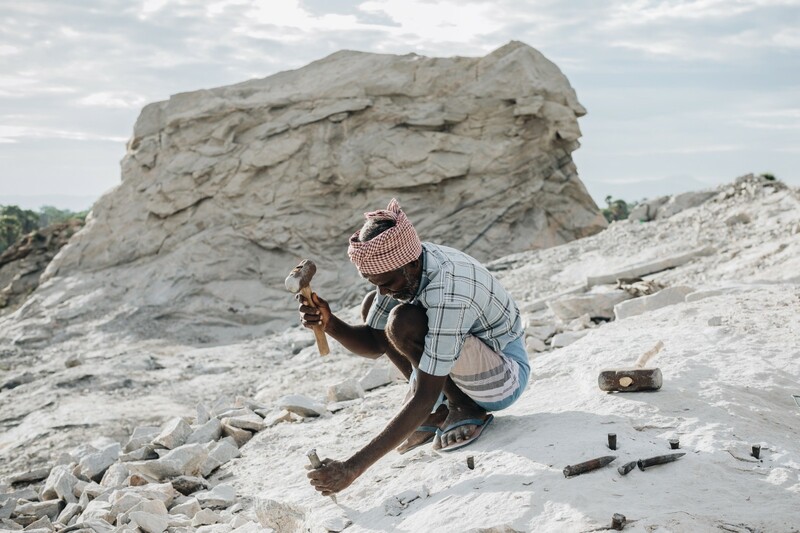 What they ended up capturing — shots of enslaved men chipping away at stones, and of weary women carrying loads of heavy bricks on their heads in the hot midday sun — have proved incredibly emotional for those who experience the film, which has been screened at dozens of film festivals including the 2018 Tribeca Film Festival in New York City. The family of nine that is freed during the film, had been in slavery for a decade due to a paltry debt equal to about $70 USD. The youngest daughter was six at the time of their release, and she had never attended school. The film includes footage of rescue workers questioning the family about the nature of their work, and about whether or not the children are being allowed to go to school. Their fear is palpable as they answer. It turns out that the owner of the rock quarry has threatened their lives. The owner is also shown being questioned. He is later taken to a police station. Virtual reality is an ideal medium to tell such a high-stakes story since it possesses the capability of placing viewers directly inside of the experience. The result is a feeling of urgency about the heartbreaking injustice. Branham said that IJM founder, Gary Haugen, acknowledged that watching “The Hidden” was the closest thing he had ever felt to being on a real rescue mission. None of this would have been possible without the support of the Oculus Creators Lab, which pairs creators with nonprofits in service of social justice. Working with the creators lab, Branham said, was an incredibly supportive, creative, community-building experience. 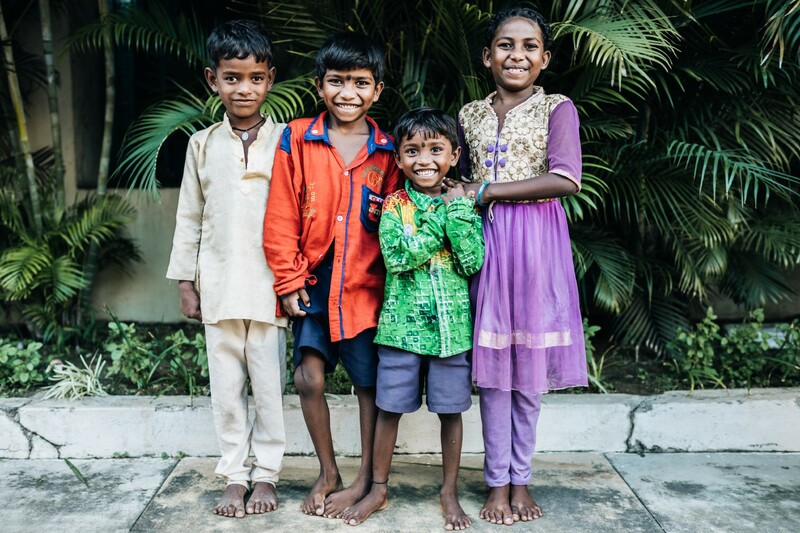 It was also through the Creators Lab that Branham and her team were introduced to IJM, which had the trust of the Indian government that proved so crucial to the making of the experience. With the dramatic rescue behind them, the freed family has received the support it needed to build a new life. 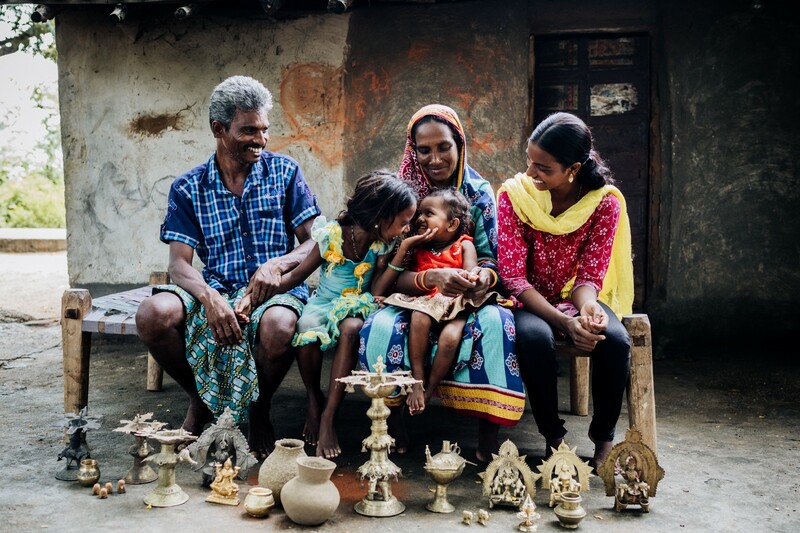 The Indian Government gave them their freedom certificates, which provide legal protection by declaring that the family does not owe any money. The government also helped the family build a new home, and the 6-year-old daughter is now in school.